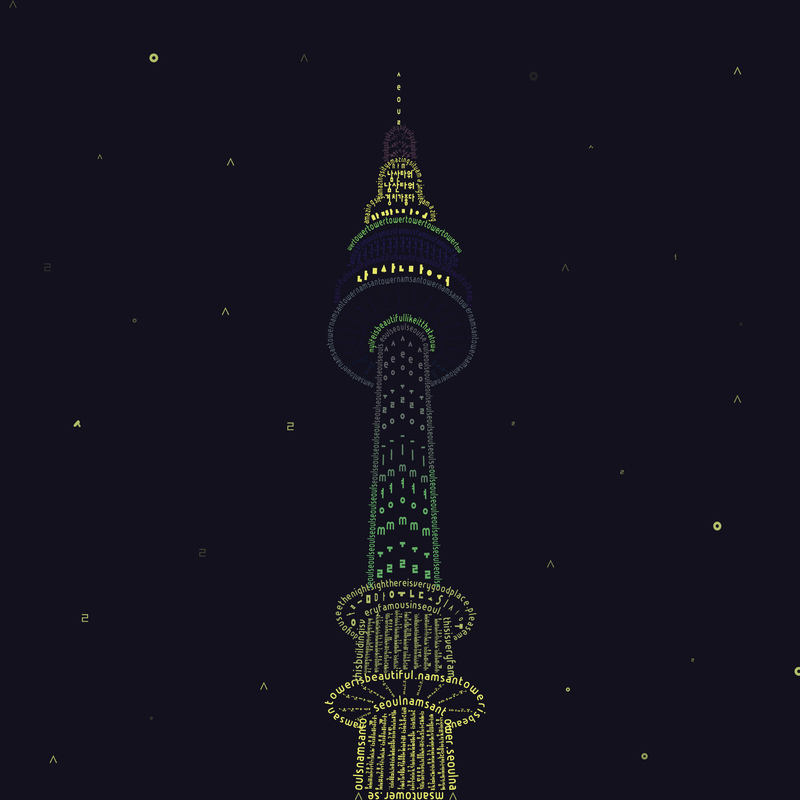 To get going again take to Seoul, Namsan Tower. 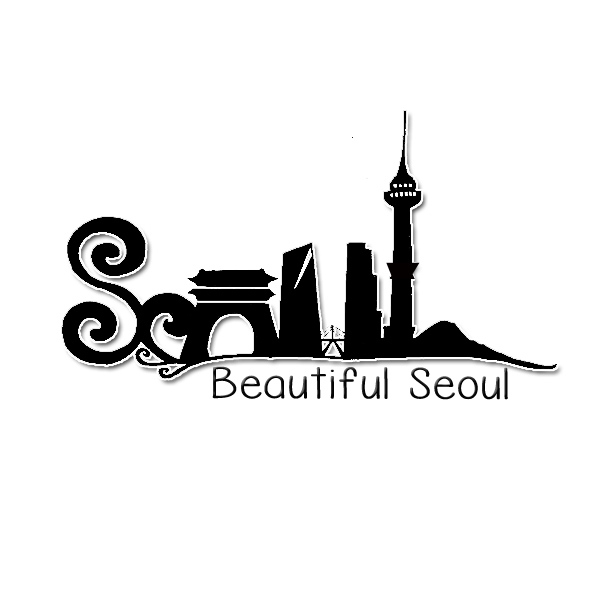 That’s where can feel the offbeat charm of the soul is visible here can see at a glance Seoul, where, particularly at night and during the day saw. 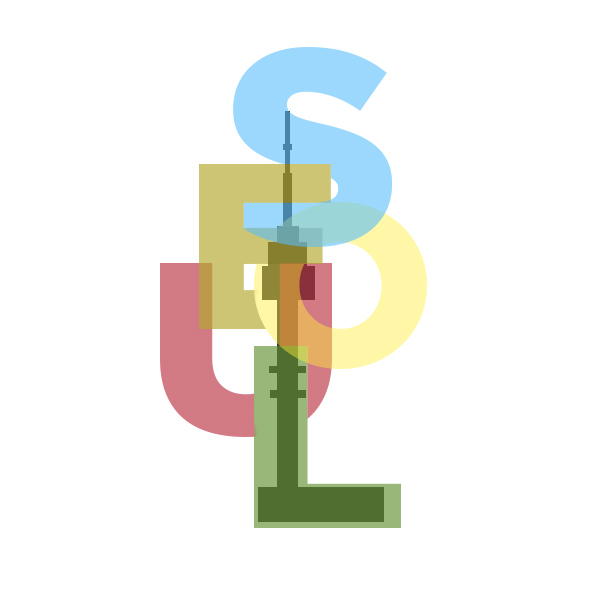 Seoul Metro is connected So line from ㅅ to ㄹ, was drawing the underground Able to travel somewhere in Seoul in the subway just in Seoul! 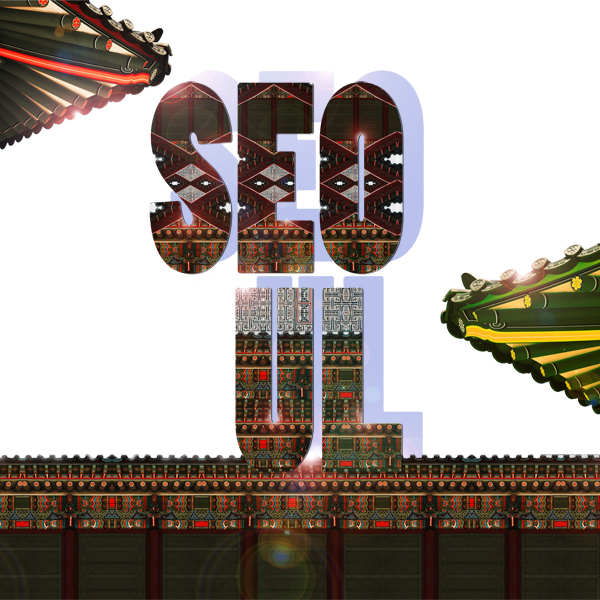 This is my own expression of Seoul. 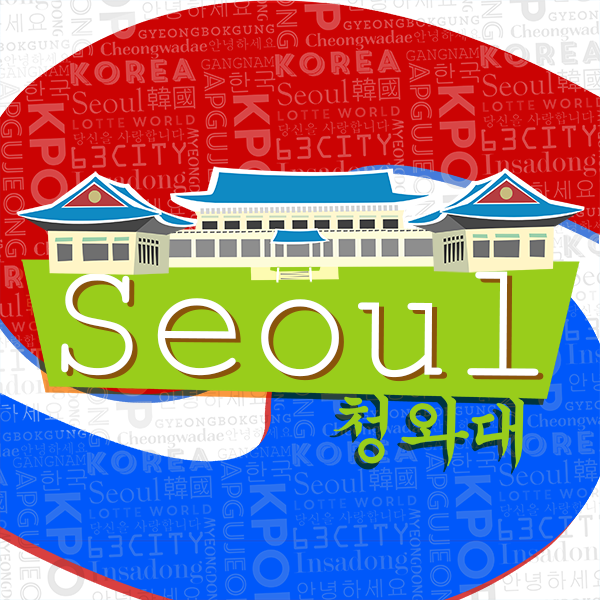 Capital of South Korea with tourist site which is the Blue House. 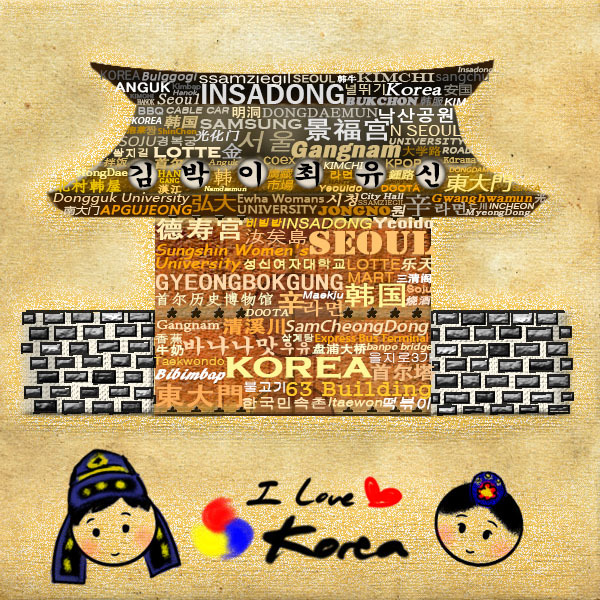 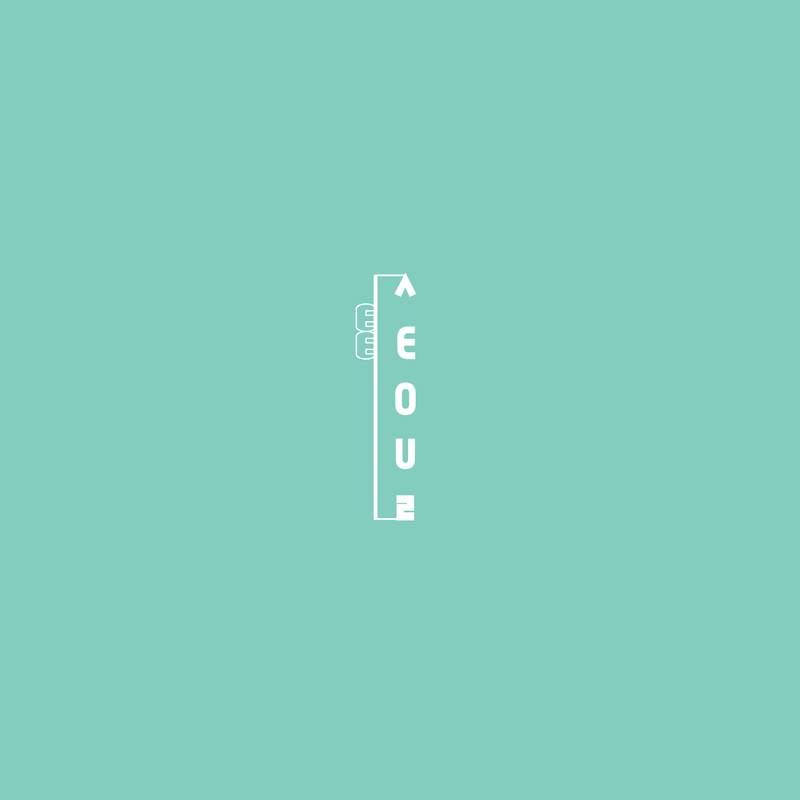 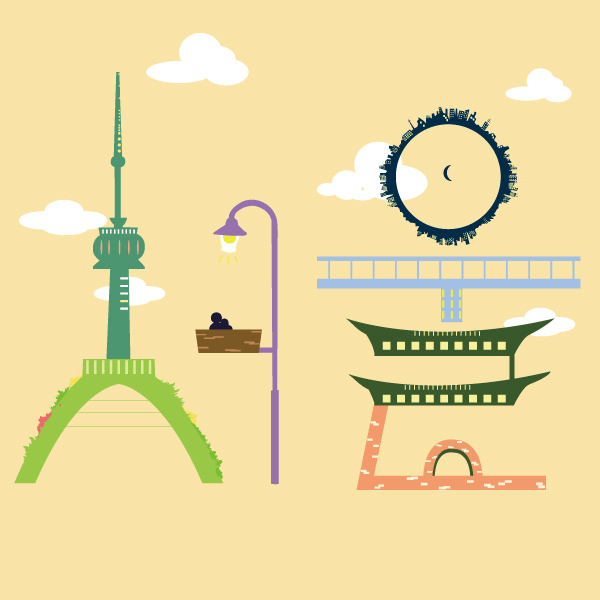 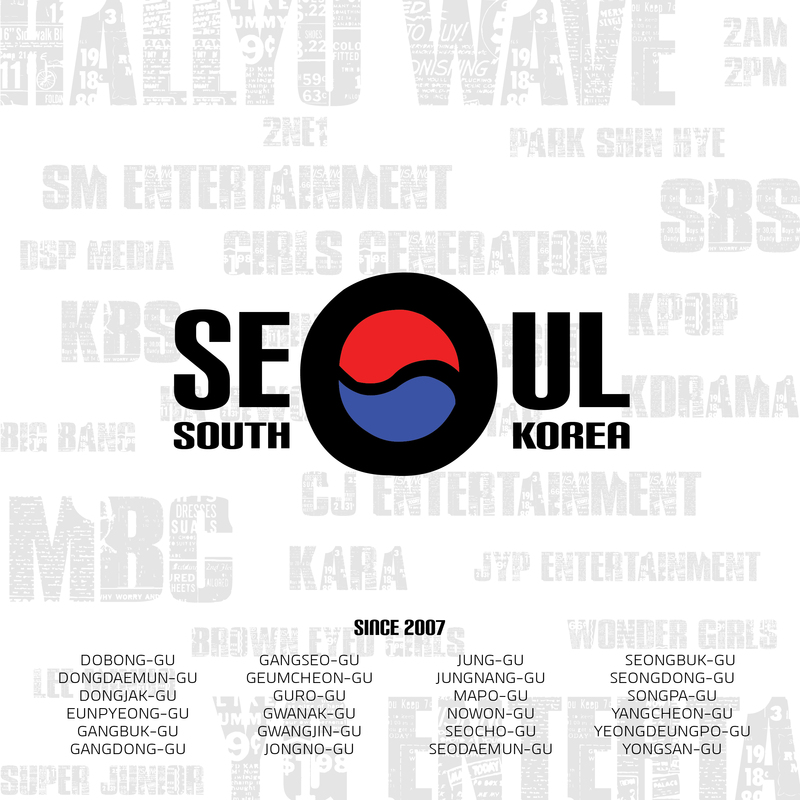 There are also words in watermark that represents Seoul, Korea. 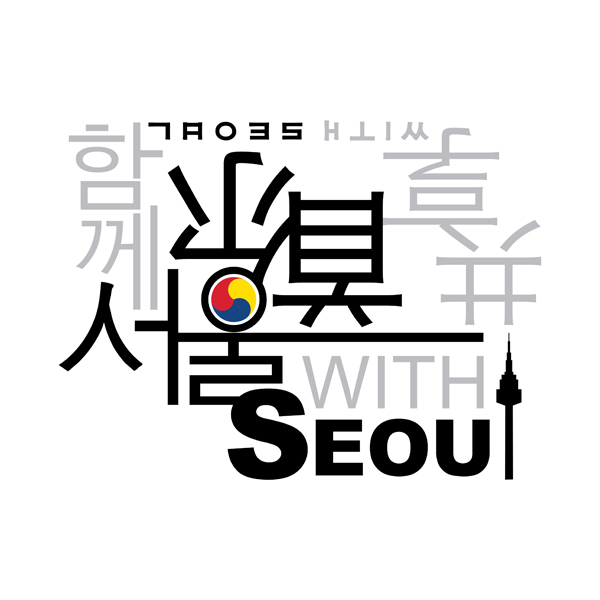 서울하면 떠오르는 여러 요소(남산타워,공원,가로등,도시,다리,고속도로,흥인지문)를 ‘서울’ 이라는 타이포에 적용시켜 단순하면서도 한눈에 보이게 표현했습니다.